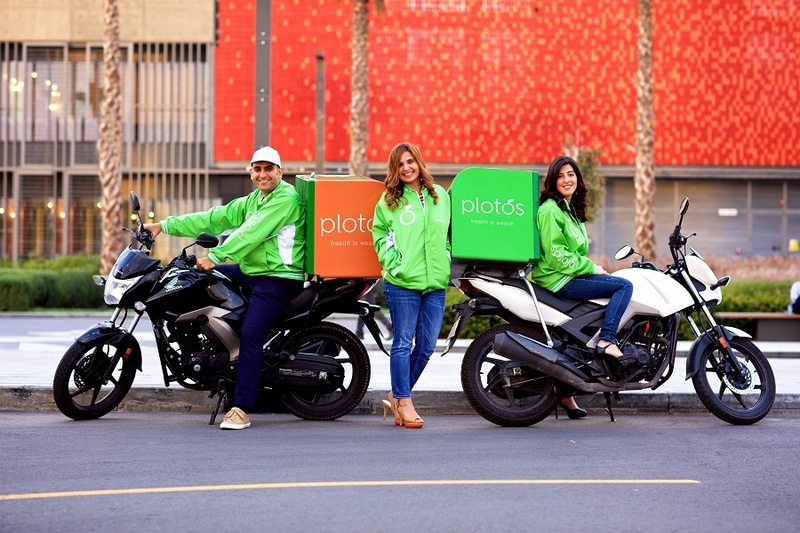 Plotos, a digital nutrition and wellness platform and app, launched today with funding of $100,000 to address the UAE’s growing obesity crisis. Mohammed Johmani, founder and CEO of Eniverse Technologies, told Wamda that his company provided the sizable seed funding, but the platform was launched in partnership with nutrition consultancy Keep Eat Real. “And soon we are going for a new series of funding of $1 million. We are in an advance discussion with a group of private investors to raise this amount,” he said. 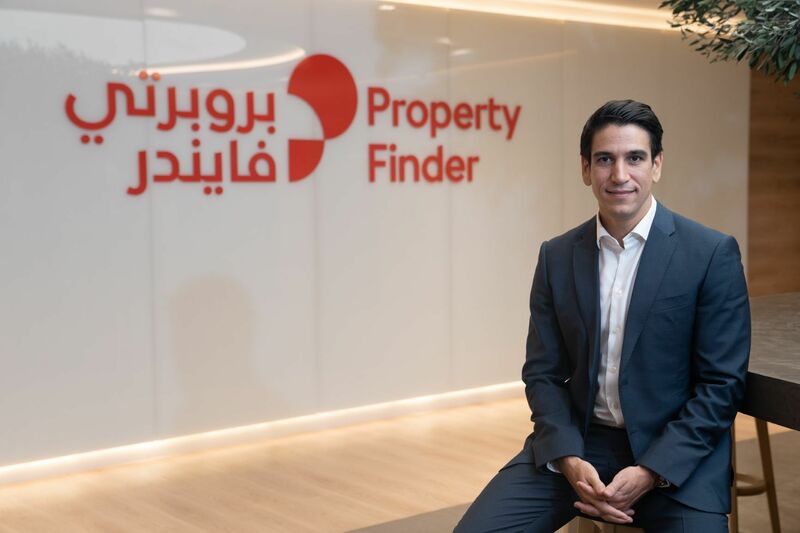 Plotos cofounder Nadine Tayara said the partnership with the two other companies would let them to spread their message to a wider audience. “Improving education and accessibility to sound nutritional and health advice are our two greatest weapons in the fight against obesity and its related health concerns,” she said in a statement. According to the Institute for Health Metrics and Evaluation, 66 percent of men and 60 percent of women in the UAE are categorized as overweight or obese. As a result, Plotos tailored their programs to the needs of busy UAE residents, and focus on a wide range of dietary and lifestyle requirements, including paleo, vegan, detox and wheat-free. 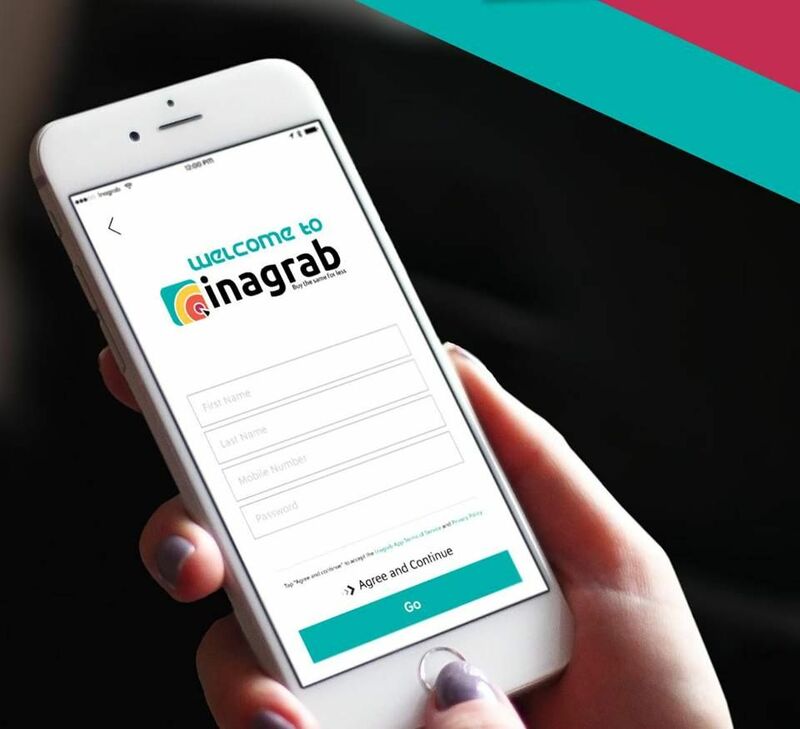 A delivery app enables users to order from a menu of healthy food from Dubai restaurants. Users can choose from types of cuisine or based on a particular regime. 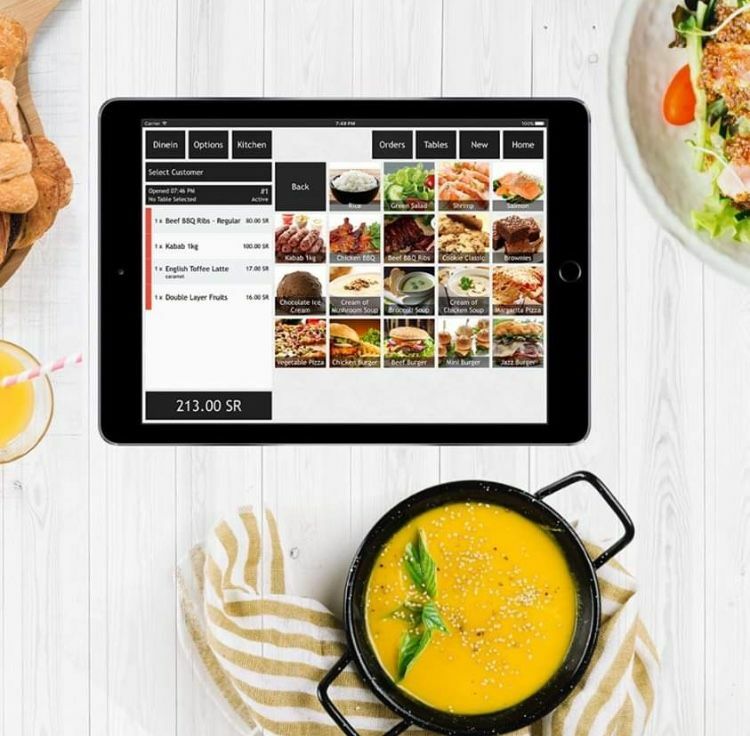 The app also features online payment facilities, order tracking and geo-targeting, which enables restaurants partnering with Plotos to control their delivery zone and ensure delivery times. Keep Eat Real and Plotos founders, Maria Abi Hanna and Nadine Tayara, are both qualified nutrition consultants and clinical dietitians. To create Plotos they partnered with Eniverse Technologies which manages and develops specialist ecommerce and mobile technology companies as they enter the market.